Neutrinos are one of the most abundant and fundamental particles which make up the universe. They are special because they are elusive. They are produced in a huge quantities in nuclear reactions, they hardly interact with ordinary matter that’s why it is difficult to detect them. You are always in the shower of these particles means trillions pass through your body every second, but none of those score a direct hit on your atoms.Earth itself is nearly transparent to these particles. Neutrinos are similar to the electron, with only one major and crucial difference that is neutrinos do not carry electric charge. Because neutrinos are electrically neutral, they are not affected by the electromagnetic forces which affect electrons. Neutrinos are affected only by a ‘weak’ sub-atomic force of shorter range than electromagnetism, and are therefore able to pass through great distances in matter without being affected by it. There are three flavor(types) of neutrinos; first "electron neutrino" which is associated with the electron, and two other neutrinos are associated with the muon and the tau, which are nothing but a heavier version of electron. .) According to the Standard Model, which describes the identities and interactions between subatomic particles, neutrinos have no mass. What is neutrino oscillation ? Why physicists call it “oscillation”…………????? Whenever you heard term “oscillation” it always reminds a two way SHM(simple harmonic motion) but here situation is little bit different from our general understanding of “oscillation”. Basically the term “oscillation” was coined because the transition between neutrino types(electron,muon,tau) is not one-way. In other words, a muon neutrino which transforms into the tau type will actually transform back and forth. Why a particle that barely exist won Nobel prize ? 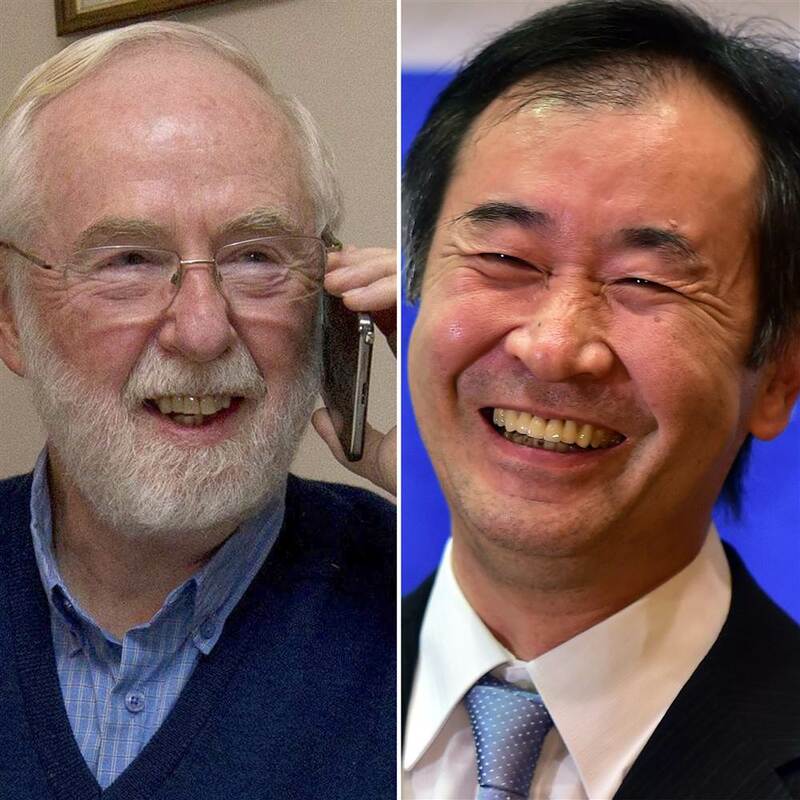 The Nobel Prize was created just in time to enable the awards to cover many of the outstanding contributions that opened new areas of physics in this period. This discovery will change our understanding of the innermost workings of matter and can prove many unanswered questions of the universe.